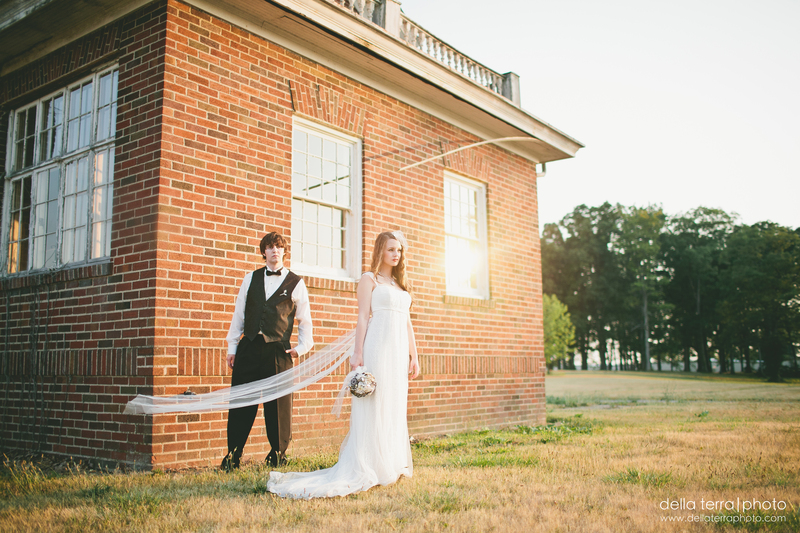 This wedding was so beautiful and was a photographers dream! Both venues were flooded with natural light and the locations had the most amazing architecture. The reception was held at Baker’s Street Station. Love the couple. Love the wedding. Love the photos! To view more of their photos please go to http://www.facebook.com/media/set/?set=a.304166959678520.63291.119516148143603&type=1.